The TETRA standard is in practice, a suite of standards covering different technology aspects, for example, air interfaces, network interfaces and its services and facilities. Because TETRA is an evolving standard it has been developed in Releases (phases) known as TETRA Release 1 and TETRA Release 2. Even though both TETRA Releases have been completed, work continues within ETSI Technical Committee (TC) TETRA to further enhance the standard thus satisfying new user requirements as well as gleaning the benefits of new technology innovations. See a brief TETRA fact sheet. Since the first generation of networks were deployed in 1997, TETRA networks have been deployed across the world. Even though a considerable number of these networks are deployed in Europe, a rapid uptake is occurring in the regions of Asia, Middle East and South America. Although all PMR market segments are already being served by TETRA, the largest market is that of public safety, where the trend is for the deployment of nationwide networks shared by all public safety organisations for reasons of economics (sharing), autonomy of operation for routine communications and the ability to fully interoperate with other services during emergency situations and disasters. The success and market uptake of TETRA has attracted many independent manufacturers and suppliers of TETRA products and services, thereby providing users with healthy competition, second source security and wide choice of radio terminal equipment for specific applications. The success of TETRA has also created a strong base of application developers who are able to provide a wide variety of applications for use with TETRA. 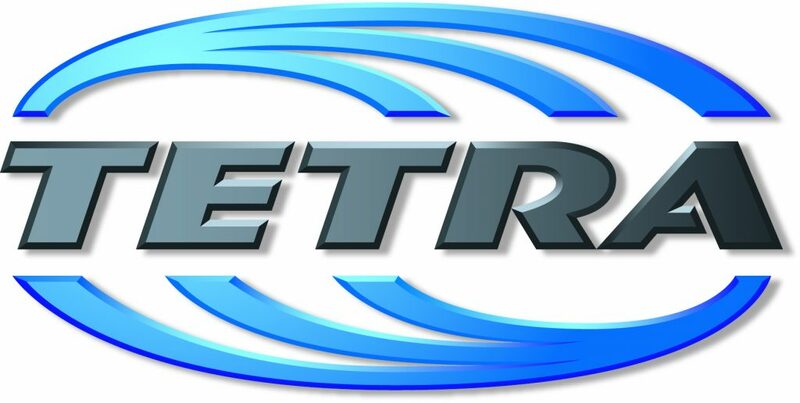 Recognising that important market requirements outside the responsibility of ETSI needed to be addressed to ensure the success of TETRA, a number of organisations formed the TETRA MoU (Memorandum of Understanding) Association in December 1994. Now known as TCCA, the Association has grown significantly and now provides a forum which acts on behalf of its members. 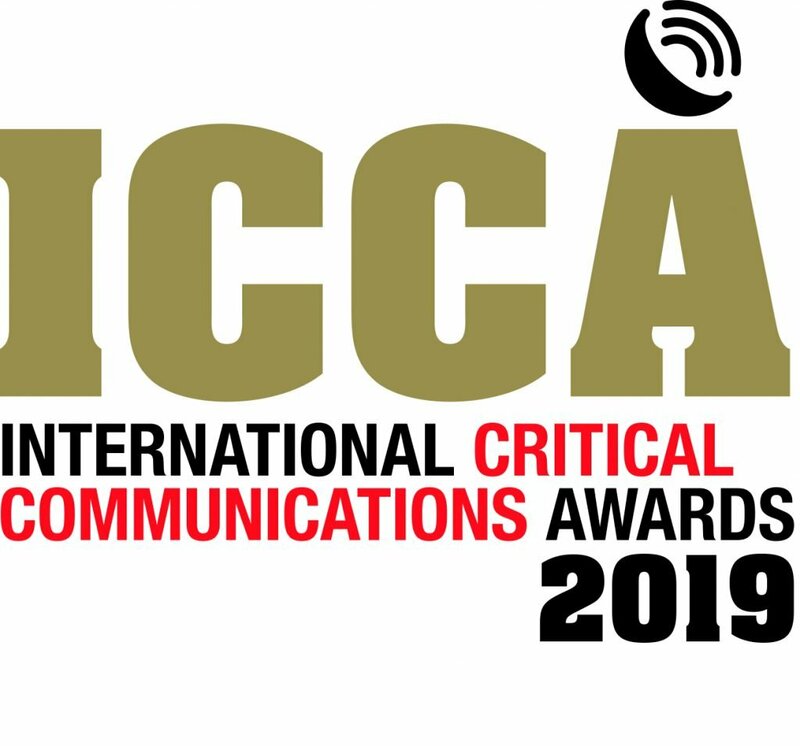 These include user organisations, manufacturers, application providers, integrators, operators, test houses, regulators, consultants – and membership is open to any individual or organisation with an interest in critical communications. Listen to TCCA chair Tony Gray talk about the future of TETRA.